Former Barcelona and Chelsea forward Samuel Eto’o is set to complete a move from Antalyaspor to their Super Lig relegation rivals Konyaspor. 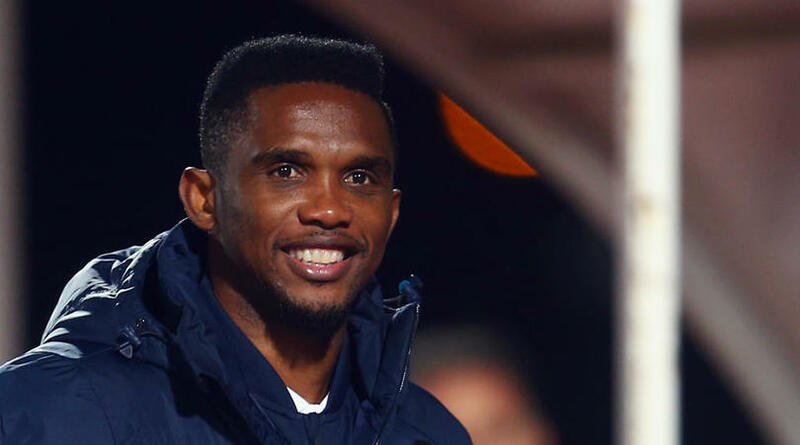 Eto’o scored 44 league goals in his two-and-a-half year spell at Antalyaspor, but will be presented by Konyaspor following a signing ceremony on Wednesday. The former Barcelona and Cameroon striker landed at Konya Airport late on Tuesday and was welcomed by a large group of fans. Eto’o’s capture will boost Konyaspor’s battle against relegation, with his new side second from the bottom in the Super Lig table, a place behind Antalyaspor.